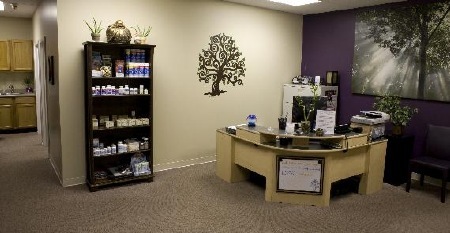 Our mission at A Journey To Wellness Chiropractic & Acupuncture is to provide our patients with high quality, affordable health care in a calming and inviting environment. Our goal is to not only alleviate pain, but more importantly, to inspire and educate our patients to choose optimal health solutions and become active participants in their own well being. We strive to correct the cause, not its effect; to assist rather than intrude, and to allow the body to heal itself. Dr. Anna Marie Messina utilizes a variety of quality chiropractic care, craniosacral therapy and other natural health care techniques to provide the most effective treatment plan. If you suffer from aches and pains, fatigue or low energy, digestive issues, sinus and allergy problems, hormonal imbalances, sports injuries or infertility, let A Journey to Wellness be your partner on your road back to health. Concussions are common after an auto collision. Learn more about the symptoms and treatment of head injuries.